I hope you all are having a great day! I have been thinking about tops for spring a lot lately. 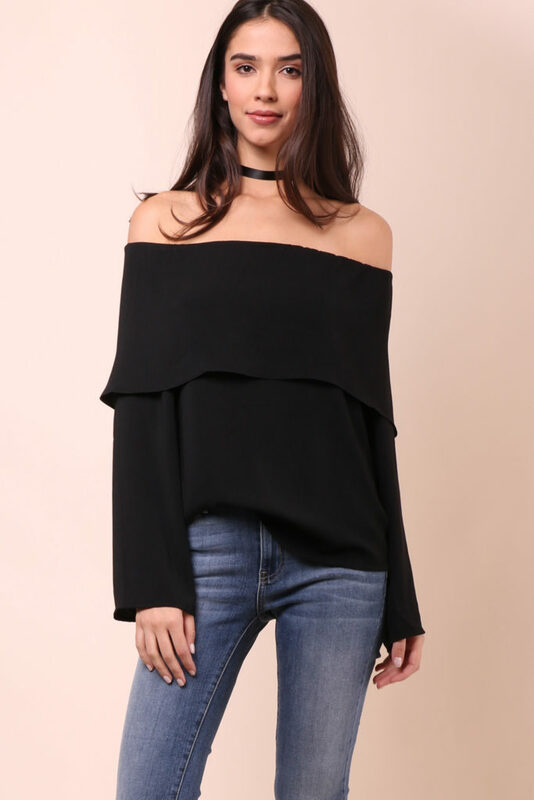 I always like off the shoulder tops. I found some really cute ones at Mixology. This one is my favorite ! I have worn look similar to this a lot this year. 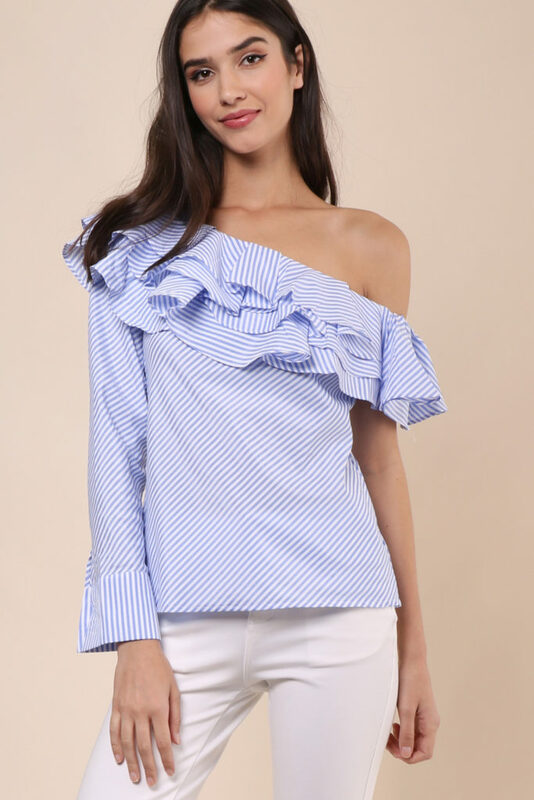 Make sure to check out this post with a striped off the shoulder top. Another great way to wear an off the shoulder look is to find a cute dress. I love this look because it is so feminine! Here is a post of one of my favorite off the shoulder dresses. If you’re looking for a chambray style, this one is really cute and $100. 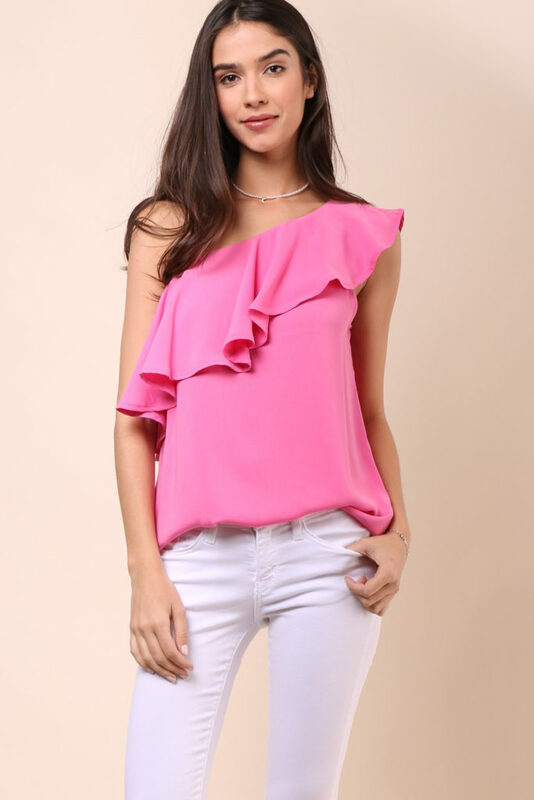 A way to incorporate more shoulder into your look is to get a cut out shoulder top or a one strap top. This post here shows a perfect way to do just that. 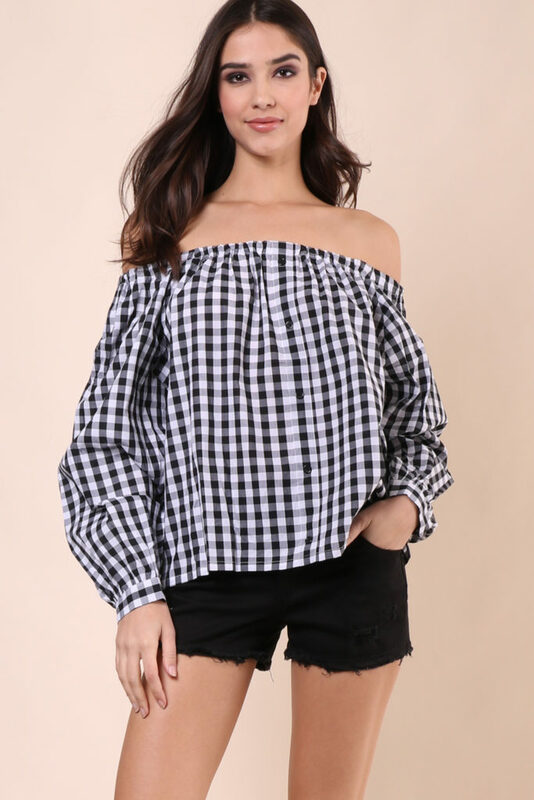 Make sure to comment below on what your favorite off the shoulder top is from their website and share with your friends! I like this dress but I like a ton. 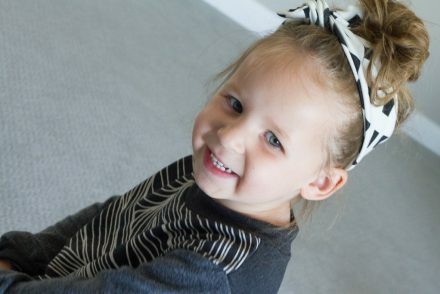 Good dress suggestions- I’ve been playing around online, looking for dress ideas. Thanks! I would put the gift card towards the Bianca Amour dress. I would get the Gab & Kate Fit n’ Flare Dress! 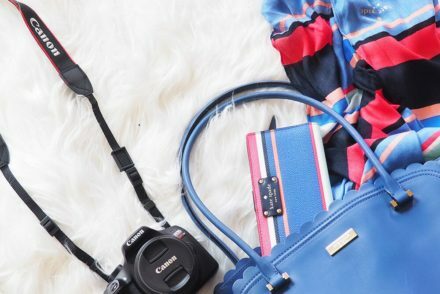 Pink and Navy Stripes covers fashion and beauty with a focus on personal style and sale finds.